Another great resource is our live webinars! Contact us for a current list. 2. We have a wealth of information online and so beneficial in learning about each individual oil (their uses, how to apply, etc…). Retail or . . .
4. 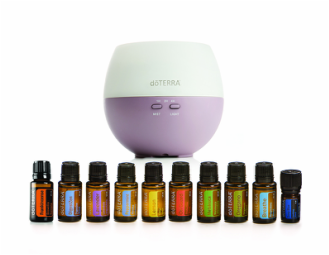 Reach Out: We are here to help you make a smooth transition into using your oils. You can email us, post a question or message us on Facebook, or you can call us. We love to answer your questions and hear about your results so please, Reach Out!